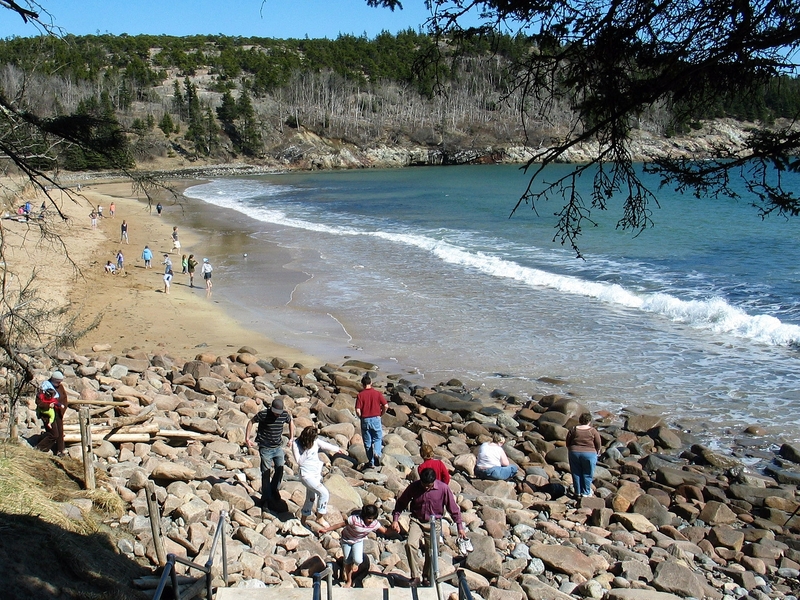 This is the introductory page for a series of listings of year-round lodging, restaurants, businesses or services open near Acadia National Park. 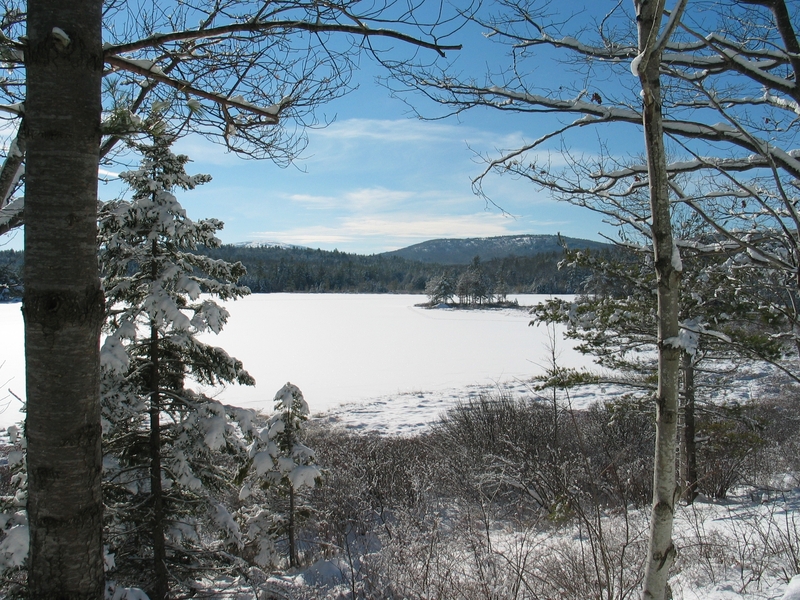 An outgrowth of our winter 2016 blog post “Acadia in winter a wonderland, with plenty of things to see and do”, and spring 2015 blog post “Hope springs eternal for springtime in Acadia National Park,” our research shows how the park and surrounding communities can be viewed as a four-season destination. Where Web sites or Facebook pages are available, links are provided; otherwise a phone number is listed. Where information about a business reopening sometime during the off-season was available as of this page’s publication, that is also provided. But you should always verify a business’s hours by checking its Web site or by calling. There are other businesses open year-round or some of the off-season that may not be members of the chambers, the merchants association or the bed and breakfast association, and may not be initially listed. If you know of any other Bar Harbor, Southwest Harbor or Tremont businesses open some or all of the off-season, let us know by commenting below and we’ll add them to the free listing. Where available, TripAdvisor(R) reviews are provided as a link next to the business’s name. We’re affiliated partners with TripAdvisor(R). Any reservations you may make through TripAdvisor(R) links on this blog are the same price as if you went directly to the partner site. A small affiliate fee helps support this blog. For now, view the free listings as a public service. The listings are not guaranteed as to accuracy or completeness, and are provided for general informational purposes, as a convenience. Inclusion does not constitute a recommendation. Do your usual due diligence before doing business or working with an organization. Remember, confirm a business’s hours by checking the links to the Web site or Facebook page, or by calling.